To advance and shape a tourism model for the 21st century based on innovation, technology, sustainability and accessibility – these are the aims of the World Conference on Smart Destinations to be held in Murcia on 15-17 February, organized by the World Tourism Organization (UNWTO), the Ministry of Energy, Tourism and Digital Agenda of Spain, and the Region of Murcia. A few weeks following the launch of the International Year of Sustainable Tourism for Development, the city of Murcia has picked up the baton to offer a platform for the discussion of key issues in the global agenda of the sector, such as innovation, technology, sustainability and accessibility. 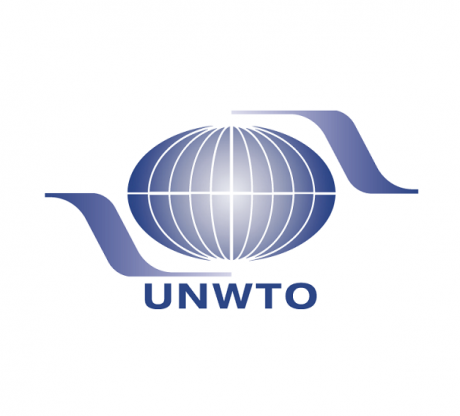 The 1st UNWTO World Conference on Smart Destinations will bring together government representatives, private sector entities, researchers and academics, as well as technology centres. Among the topics to be addressed is that of digital applications that make it possible to offer increasingly customized services and to differentiate tourist destinations that provide added value while preserving the natural, social and cultural environment. 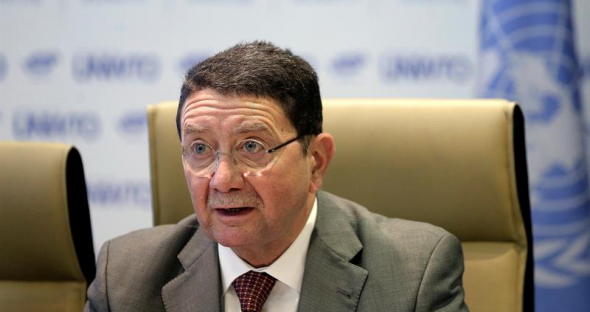 “These themes, which are priorities of the work of the World Tourism Organization, define 21st century tourism: committed to ecosystems, local cultures and to economic and social development,” explained UNWTO Secretary-General Taleb Rifai. “It will be impossible to capitalize on the potential of tourism in aspects such as job creation and socioeconomic development if we do not commit to and move towards sustainable practices that are respectful of the environment and local communities,” he underlined. The Conference includes an academic block in which research related to 21st century tourism will be presented. A session will also feature entrepreneurs who have developed highly innovative products or services in the area of smart destinations. The event will conclude with the reading of a manifesto summarizing the contributions of the participants, which will form the basis of the first UNWTO report on smart destinations.